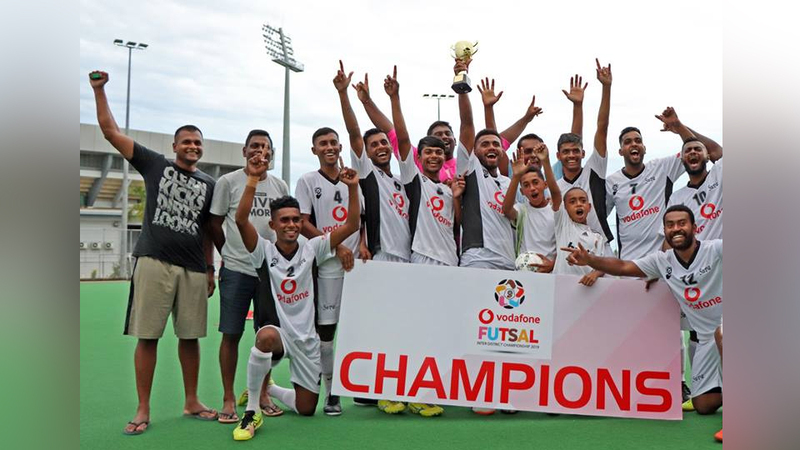 The Suva futsal team defeated Nadi 3-2 to win the Vodafone Inter-District Championship at the National Hockey Center in Suva. 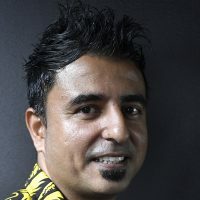 Suva’s goals were scored by Krishneel Singh, Captain Bruce Hughes and Kaliova Tivulu while Josefata Dugucagi and Dhiraj Kumar scored for Nadi. Suva received $3,000 while Nadi got away with $1,500 as runners-up. Suva will now play in the OFC Futsal Champions League in Auckland, New Zealand in December. In the semifinals, Suva thrashed Navua 4-0 while Nadi thumped Rewa 4-2.